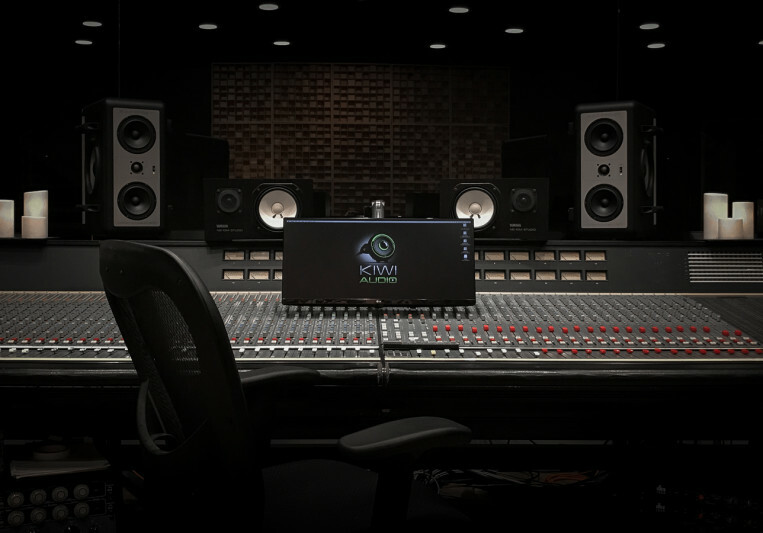 Kiwi Audio is a full service studio has been built from the ground up. At the center is a very spacious control room loaded with all the toys and incredible visual communication between all the rooms. The large 560 sq ft. tracking room touts 14' ceilings. Sometimes you need a large room to capture certain instruments (drums sound fantastic in this room). 2 large iso booths round out the recording space, each with very different acoustical treatments. I also have an old grain silo that I often use as a reverb chamber. Easy ground level load-in, lounge, kitchen, and full bath finish up the amenities. Located in the cornfields of Batavia on a 124 acre working farm. Being in the country is a perfect recording getaway from the busy city, but not to remote. The studio is less than 10 minutes from i88 and under 1hr west of Chicago and less than 20 minutes of anything you'd need. The facility is open to outside engineers for their recording/mixing/filming needs. A: Both. They are both tools and nothing more. A: I will always put my best foot forward. I usually explain this by saying "There is a good chance my name will be on this in the liner notes. I'm not going to put something out that isn't up to my standards." A: Learning. It's a constant learning environment. A: How much do you charge per song? This is a difficult question because each song is different. I often respond with what is the instrumentation? What is the song length? How rehearsed are the musicians? 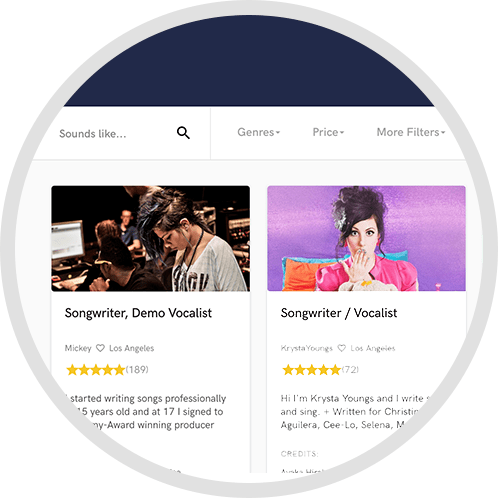 Do you need musicians? 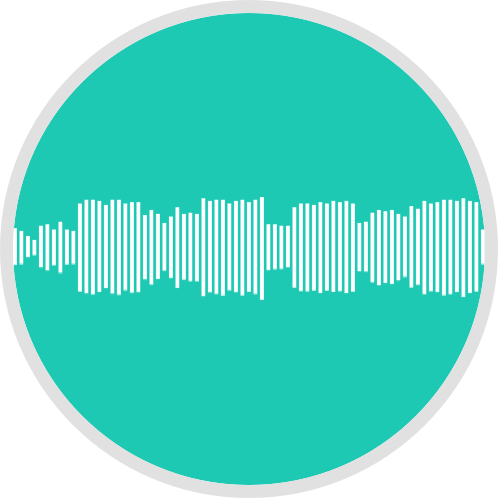 There are a lot of elements that factor into the cost of recording/producing. A: Biggest misconception is that we will start rolling tape soon after load-in. Setup, tuning, getting sounds, adjusting sounds, changing mics, changing instruments, changing locations....this all adds time. Give me a half a day to get everything setup and dialed in and I promise you'll save money in the mixing phase. A: What are your goals? What is your budget? What are your expectations? A: Visit the studio. It's not about the gear or the location, but it's about the vibe. If you can't get comfortable in the recording space then there is a major obstacle in the creative process. It's also about the people you'll be working with, so meeting them and having a conversation before loading into the studio is crucial. A: Recording is my career path. I started around 1998-99 with 1 mic in a basement with a minidisc recorder. A: Typical work process is pretty simple. Setup and hear the tones the artist is achieving and/or chasing. Do everything I can to capture that on "tape". I love to try new things while recording. There are no set rules. A: I'm truly proud of the studio. The space was designed by renowned acoustician Jeff Hedback. I approached Jeff with the goal of building a space that was like non other in the western suburbs of Chicago. I gave him the dimensions of the barn and asked him to design a space that he was proud of. I think he did a great job! Visual communication was a big aspect that I wanted between the rooms, so there is a lot of glass! 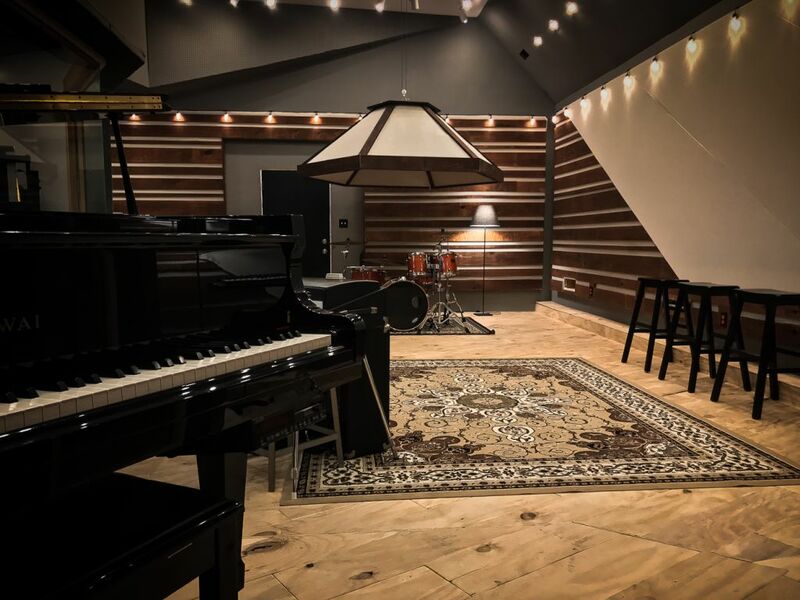 Each room has a different aesthetic and sound to it, yielding a wide array of options for recording different instruments. We also wired up the entire building, so the lounge, bathroom, and garage spaces can be used for additional tracking rooms/isolation. The gear is mainly a bunch of older pieces that I've had for a number of years. My goal was to build the best sounding rooms I could, then fill the control room with all the toys. That being said, we've gotten some great sounds and I'm constantly performing the "beg, steal, or borrow" mentality if I find myself lacking a piece of gear that I really need for a certain sound. The mic collection is coming together nicely, with most of the studio staples with some other really nice "flavors". There is also a 1973 Fender Rhodes in immaculate condition, a Hammond M3, and a 5'10" Kawai RX-2 Baby Grand. A: This will be very non specific. Anyone whose making music, on either side of the glass. There are so many different ways of going about music. Whether it's writing, recording, performing...you name it. I love watching how other people achieve what they're setting out to accomplish. We all learn by the same basic techniques....watching and doing. In every session I attend I set out to get the best possible sounds, and a lot of the time this is achieved by learning new things either from the artist or through experimenting. A: I commonly work with artists on music recording. Occasionally I'll be signed on as a producer/engineer, but mostly I'm the guy on the other side of the glass pushing buttons, turning knobs, and finding the best sounds for your project. I pride myself in working within an artists budget. Typical hourly is between $35-$45 per hour. Day blocks usually +12hrs. 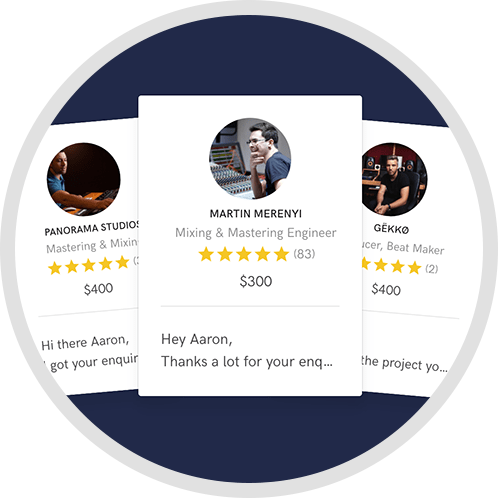 Every project is different, so let me assemble a budget that fits you!